Smoking ribs is one of the best ways to get the most quality out of your food. If you want to take your barbecuing to the next level, purchasing an electric smoker is one of the best ways to do so. 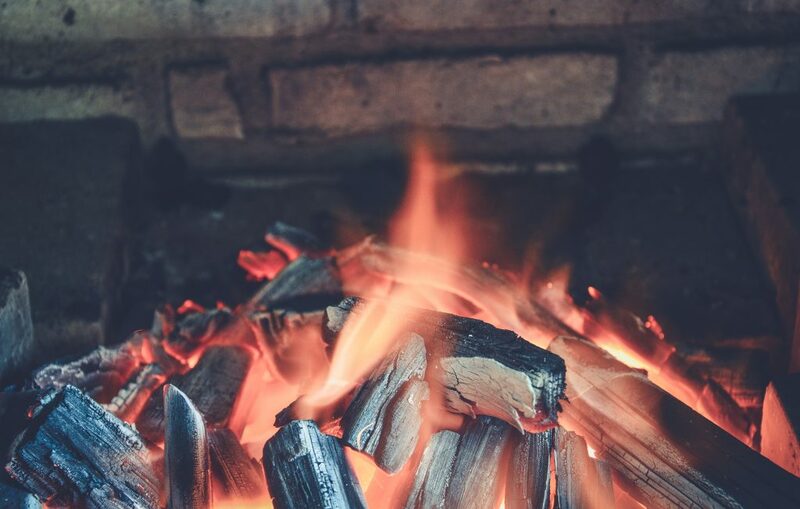 In this article, we’re going to break down how to use the 3-2-1 method to smoke your ribs (this will take around 6 hours). Fill up your water pan with water and place wood chips into your smoker box. Hickory is a great wood for cooking ribs with a bacon esque taste, but it’s a good idea to experiment with other flavours like Mesquite as well. If you want to try something sweeter, consider maple or pecan woods instead. Start to prepare the ribs whilst the smoker heats up. Remove the membrane and rub the inside of your ribs so that your seasonings can actually reach the meat. The membrane you want to remove will have a papery texture to it. Removing it will allow the flavour to come all the way through. To remove the membrane slip a meat thermometer or a narrow object between the membrane the bones. Next start to peel it off using a power towel (if this is too difficult, use pliers instead). Place your ribs on the rack and smoke them at 225 degrees Fahrenheit. You need to do this for around 3 hours. 1 hour in, take the ribs out and wrap them up in aluminum foil. This will help to keep in the flavor. Now place your ribs back on the smoker for another 2 hours. After an hour passes, remove the ribs and smother both sides with BBQ sauce. Then place the ribs back to be smoked for another hour. Before you take the ribs out, apply your BBQ sauce during the final few minutes. When the ribs are fully cooked, the meat will start to peel back from the edge of the bones. Your looking for that sweet spot where the ribs are tender enough to tear from the bone with your bare hands. Place the rubs with the meat facing down on a cutting board and cut them into portions for your guests. When it comes to smoking ribs, that’s it. 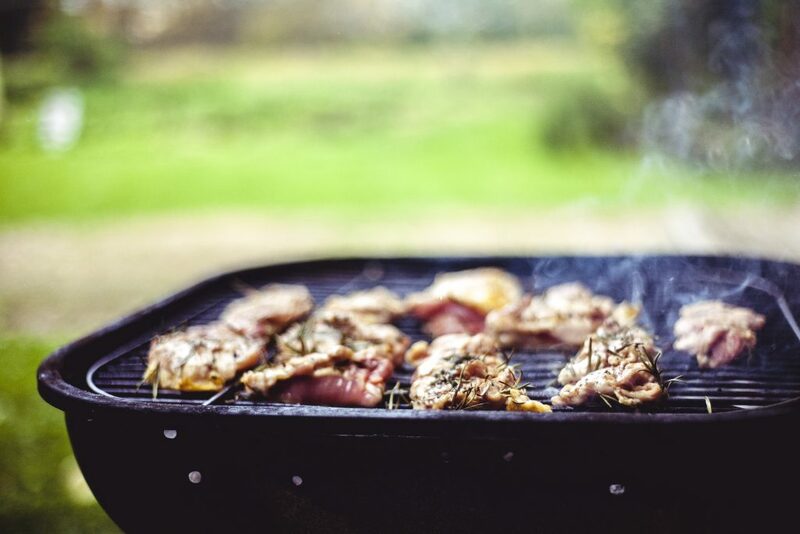 However there’s a lot more to a quality barbecue than the cooking process alone. Below we’ve included some additional tips to make sure you get the barbecue of your dreams! Take some time to pick the best ribs for you. 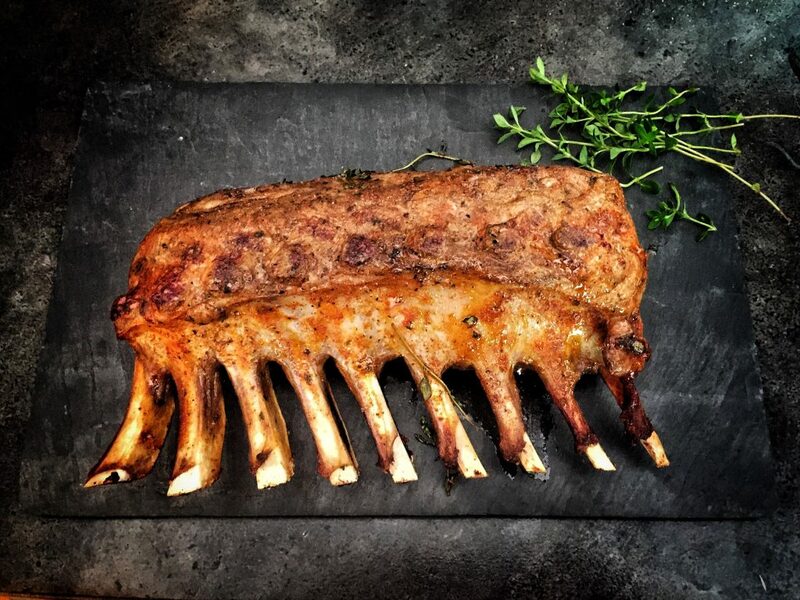 Baby back ribs are great for starters, but if you want something more substantial look for a meaty rack. You want to avoid buying ribs that consist of lots of bone! One of the best ways to do this is to buy a quality Berkshire or Duroc rack. Marinade your ribs! Tasty ribs all rely on a solid marinade before adding more layers. Ideally you want to provide enough marinade to keep the ribs moist during cooking. Keep them moist during cooking with a mop sauce. To make a mop sauce, you can mix together beer, broth and melted butter to give your ribs that smooth glaze. If you’re grill is too small, it’s a good idea to purchase a rib rack. This way you’ll be able to grill more ribs and the juice will be able to add to the natural marinade automatically. Don’t go mad with the smoking process. Yes, smoke is one of the main ingredients of a barbecue, but you don’t want to overdo it! Mixing hickory, apple and oak will help you to even out the flavours of your meat. If you don’t like ripping off the membrane, consider buying skinned ribs instead. Many supermarkets sell these at a competitive price. However, if you want to get the most flavor it’s a good idea to stick to racks with membranes. For extra moistness you can spray your ribs with apple cider. This will help to keep your moist during cooking and add a little extra flavor too. Remember that if you don’t like pork or beef ribs, you can cook lamb ribs instead!